As an Associate with ERA Architects, Julie Tyndorf MCIP, RPP, CAHP, engages in the field of heritage conservation through urban planning. Her key areas of focus are on municipal heritage policies and the heritage approvals process as they relate to new development. 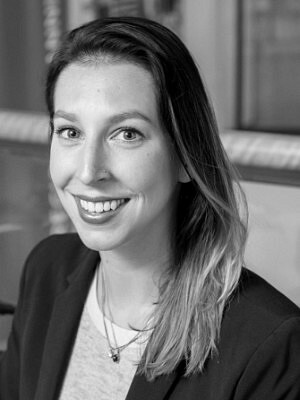 Julie specializes in the interpretation and preparation of complex policy and assessment documents, and works with property owners on the adaptive reuse and rehabilitation of heritage buildings in evolving urban environments. In addition to her position at ERA, Julie is actively involved with the School of Urban and Regional Planning at Ryerson University as a sessional lecturer, as the past Chair of the Ryerson Planning Alumni Association, and as a mentor to current students and recent grads from Ryerson’s undergraduate and graduate-level planning programs. Julie is a member of the Canadian Institute of Planners, a Registered Professional Planner with the Ontario Professional Planners Institute, and a Professional Member of the Canadian Association of Heritage Professionals.